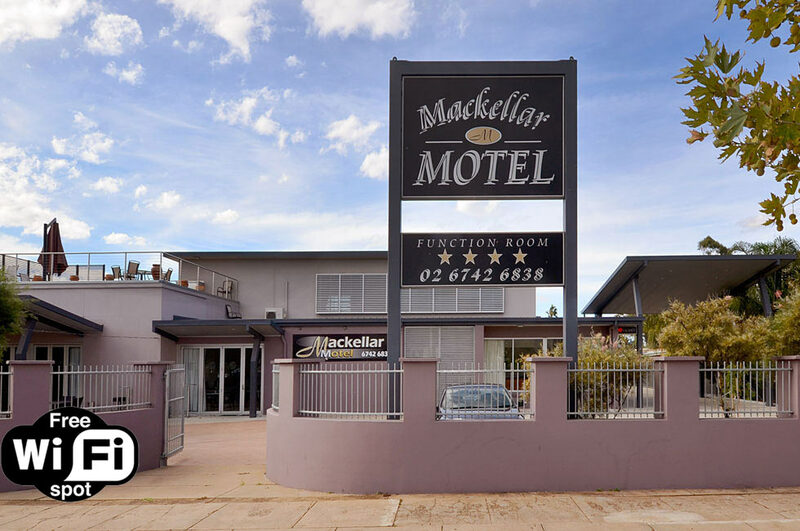 The Mackellar Motel is located directly across the road from the Gunnedah Services and Bowling Club and within walking distance to a number of restaurants. 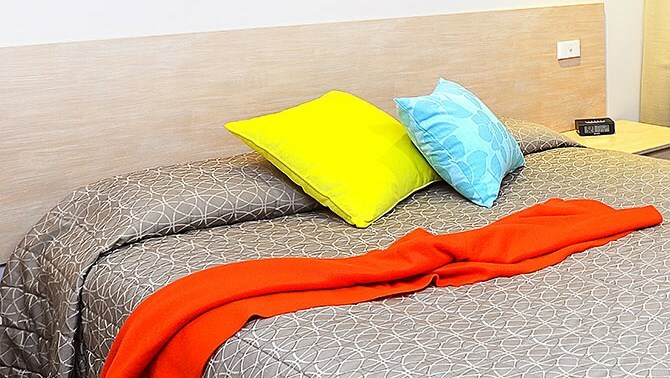 The motel has 30 well-appointed four star larger than average accommodation suites with soft, comfortable pillow tops on all beds and tasteful modern furnishings. Guests can choose from many types of accommodation such as queen rooms, twin rooms, family rooms, family suites and spa rooms. There are also fully compliant accommodation handicap rooms . Free unrestricted Wi-Fi throughout the motel is included in the room rate. 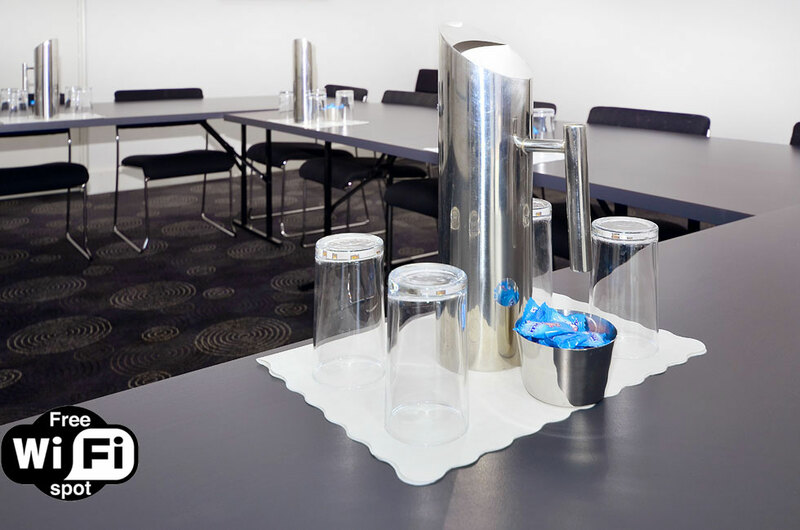 Free continental breakfast is available in the Namoi Room near Reception. 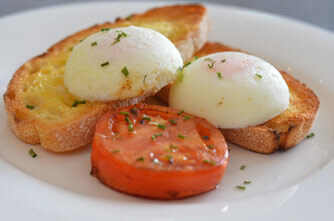 Hot breakfast is also available in the Namoi Room or delivered to your room. Dinner is available each night in the Maverick Bistro. Room service is also available and the Conadilly Bar is open daily. 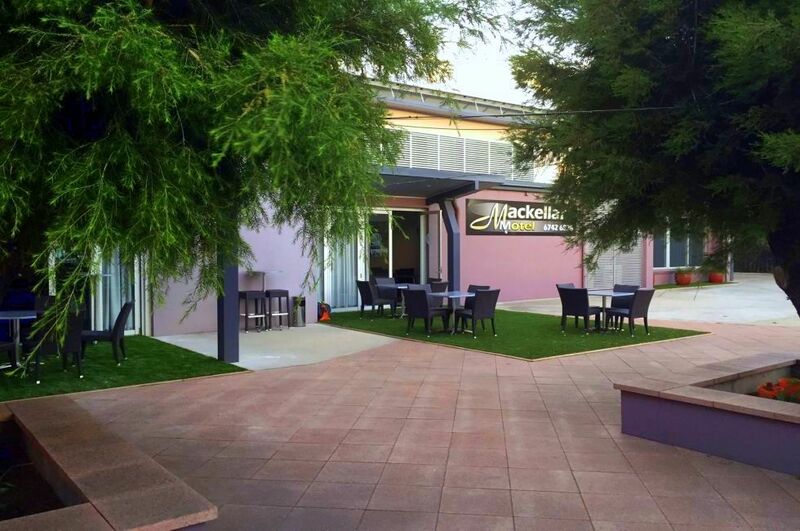 The Mackellar Motel specialises in support to the agricultural and coal interests around Gunnedah. 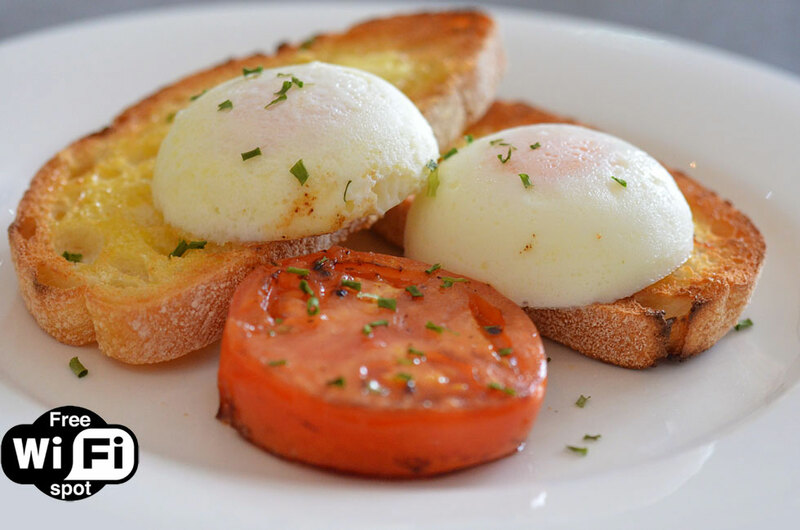 We open at 6.30 am Monday to Friday for breakfast, provide cut lunches on request, and provide great meals at Maverick Bistro. Gunnedah is on the rim of the rich Liverpool Plains agricultural area and the well-known Breeza Plains. It also sits on top of the Gunnedah coal basin, one of the world’s richest deposits of high quality, low ash, low sulphur and low phosphorus semi-soft coking coal, and low ash, low sulphur, high energy thermal coal. Gunnedah is the main service centre for the local coal industry. Farmers and miners work in harmony to protect our natural resources while contributing to the wealth of the nation. Gunnedah is also home to one of the largest and healthiest koala populations in the country and you are very likely to see koalas in the wild on many of the local walks. Gunnedah is also a bird lover’s paradise. Visit Waterways Wildlife Park, 10 acres dedicated to the care and preservation of Australian wildlife. Take in the Gunnedah Rural Museum and the Water Tower Museum and discover the people places and events that shaped the Gunnedah community. Gunnedah is a great spot to base yourself to explore the region on relaxing day trips to the national parks of Mt Kaputar to the north, the famous Warrumbungles to the west, pristine Coolah Tops to the south and Lake Keepit to the east. This is the first time I have stayed with you and I love your motel so much. Can I take some business cards to give all my friends in Melbourne?" "Thank you so much for the lovely room and comfortable stay 😃 I didn't want to leave. 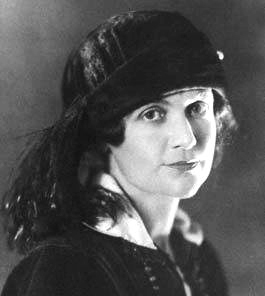 "I have stayed in many, many motels and the Mackellar takes first place by a country mile. Reception was friendly, helpful and efficient, making us feel very welcome and issuing modern swipe cards to our rooms. On entering I thought I had been given the disabled facilities as both the room and bathroom were huge. My mistake - all the rooms are huge, and include a microwave and sink plus the fridge and a great, flat screen TV. The motel looks as good as new. 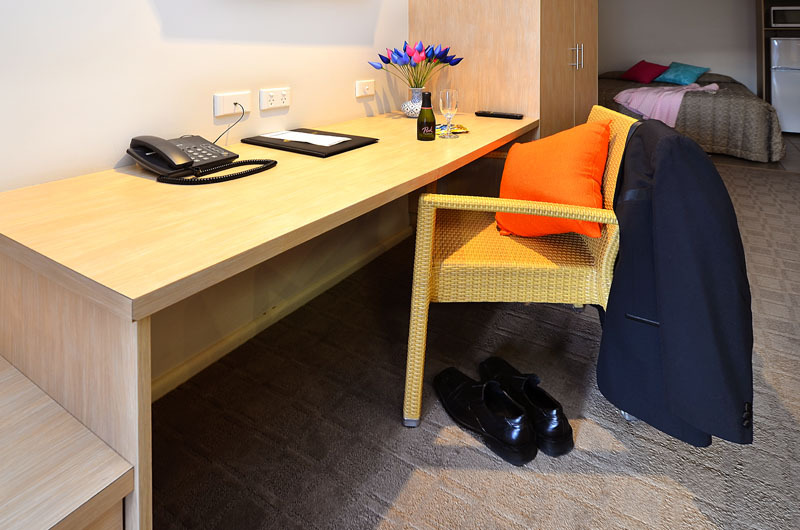 The rooms are elegantly furnished and professionally finished to combine the fittings in modern subdued colours. I had a cooked breakfast that was delivered on time, hot with real coffee in a plunger." 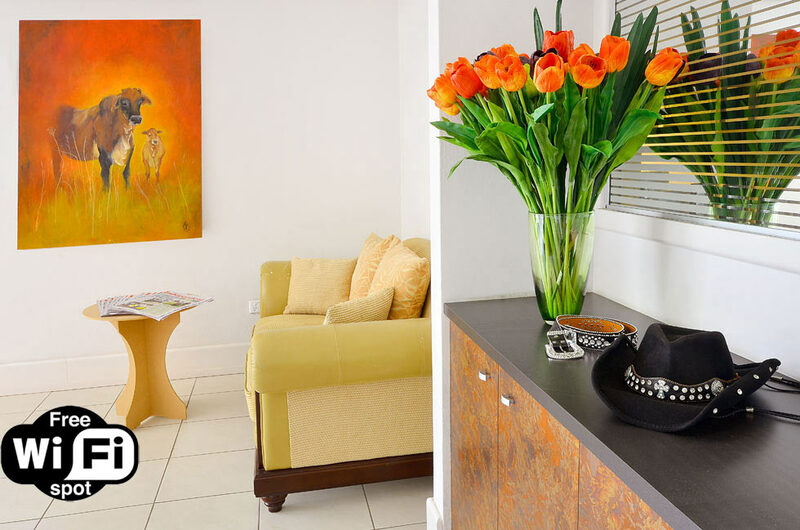 "The best thing was the friendliness of the staff and the room size was above average with very modern fittings. It's quite central to everything and we will definitely be staying again." "Travelled with my son, asked about a bed for him and received a free upgrade without any hesitation. Totally enjoyable stay. Will stay there again." "Very inviting. Great service. Very clean. Inviting staff are really friendly and helpful definitely. Worth a stay." "Far exceeded my expectations in every area. Super clean, spacious suite, ample car parking Domino’s Pizza right next door and Services Club across the road. Situated on main street. Very hospitable service. Will definitely stay again." 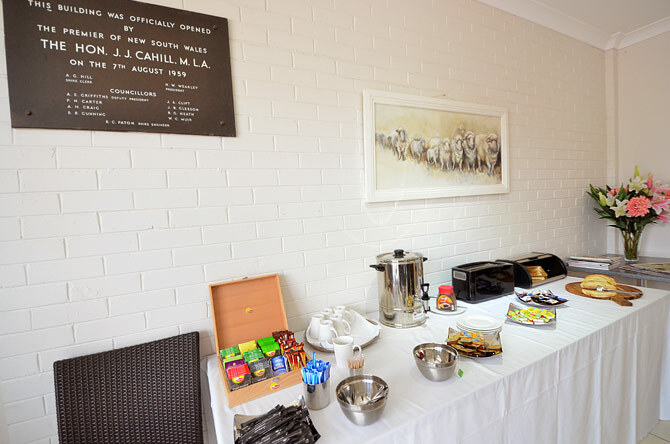 "Very close to town centre and well maintain modern looking motel"
"My wife and stayed the night there having seen that it was quite a new hotel in Gunnedah. Well we were not disappointed. A cheerful reception, large and spotlessly clean rooms and a shower to absolutely die for! Although it had no restaurant, within two minutes’ walk was a choice of Indian (said to be very good), Chinese and the usual clubs. The car parking was under sails which protected the car from the baking sun. Most recommended and will certainly stay there again when next in the area." 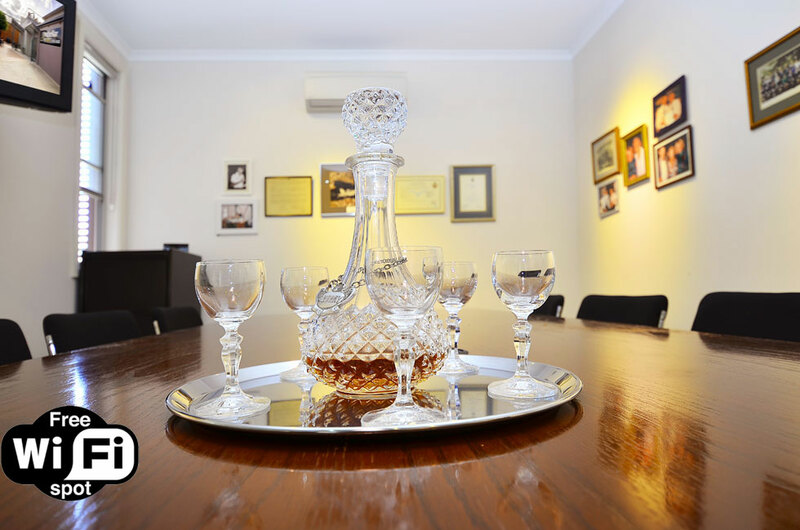 "Excellent facilities, obviously new and very clean. Free breakfast on Sunday too! Great room for an excellent price. Every time we pass through Gunnedah we will be stopping here. Nowhere else is as good!" "Great bathroom with spa and television. Great undercover parking too. Walking distance to shops." "New modern premises. Easiest check in and out I have ever had. Room was very clean, well laid out and Bathroom was excellent with a spa bath and a TV in the bathroom. Shower that actually had pressure, plenty of heat and no water saver. Room was a queen bed that was comfortable. Room had desk and chair, plus sofa and arm chair. Fridge sink and microwave. Parking was out the front of the room and there is some undercover area. No noise was heard from within the room from either the main road out the front or the heavy vehicle bypass behind the motel." "Great location, right across the road from the Bowling Club and in the main street." "Stayed at the Mackellar Motel for a business trip. Rooms and bathrooms are spacious, clean and warm. The motel provides undercover car parking in the rear. Room was particularly quiet and did not hear a single noise from outside. The motel is placed within a 2 minute walk to a number of eateries and venues. The shower has great pressure, and the large spa bath was a great bonus to come home to after a long day. This motel offers everything you would expect. The customer service was excellent. 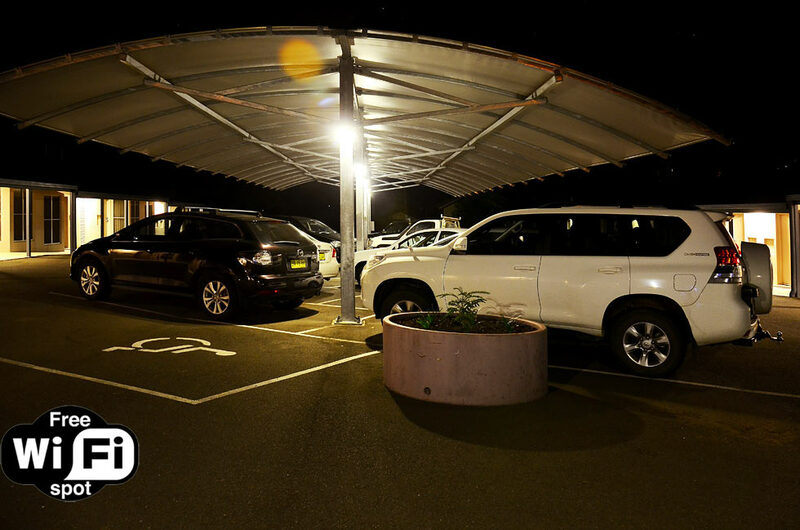 There is a great covered area for parking. The rooms are large, well-appointed and the bathroom is huge with a lovely shower. Loved the carpet. Gunnedah is a great town with good food options and a least one good cafe in the district." "Central and easy to find on main road yet very quiet. Close to pubs and restaurants." 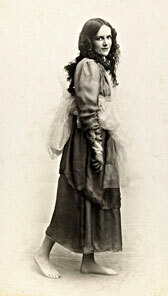 "Position in town is excellent after days driving. Nice to walk to everything in town. Servicemen’s club opposite has very good meals at very good prices." "Always clean and tidy and the staff are always friendly and helpful. They provide a chargeback at various venues for food and drink." "Have stayed a number of times travelling to the area for work. Options for other nearby towns are available but this hotel and the nice little town of Gunnedah keep me coming back here. A great steak can be had across the road at the Court House hotel, nearby cafes, a gym within walking distance with one off visits available for $15. The rooms in the hotel are always clean, modern, large and have cable TV to keep you up to date with all the footy action while away from home. Rooms are large including a very comfortable bed. The bathroom was massive including the shower which had cracking water pressure. The hotel is in walking distance to pubs, clubs, cafes and coffee shops but is still quiet. Ample parking was available. 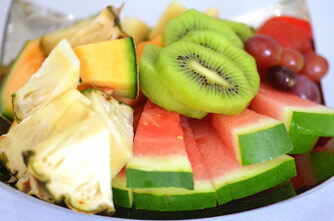 We had a continental breakfast in the hotel which included fruit, cereals and toasted goods." "Spacious room with kitchenette and spacious, clean bathroom. Free Wi-Fi. 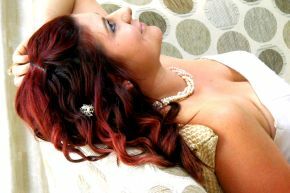 Staff were most helpful and friendly." "Excellent motel, very clean, friendly staff. Huge bathroom, comfy bed. We would have liked to have stayed a little longer - maybe next time. Town’s people very welcoming. Excellent location in the main street but quiet. Some interesting shopping in Gunnedah as well. Would not hesitate to stay again." "Good room size and staff, the shower was fantastic." "I stayed in a standard room; it was quite large, very comfortable, well-appointed kitchenette, large separate shower/toilet area, and everything is very clean. Good off-street parking is free. I wouldn't hesitate to stay here again, it is very close to the main drag and the RSL is just across the road. There is a lot of resource sector activity around." 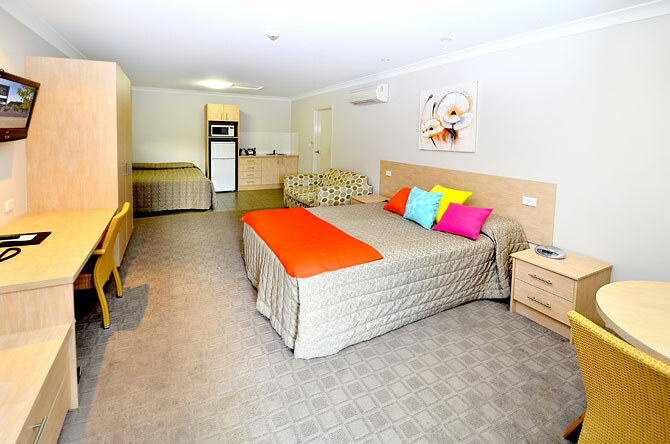 "The Mackellar Motel is a very new motel well located on the main street just a block or so from the main CBD. Our room had a kitchenette which made it ideal for preparing our own breakfast. The bathroom and shower were amazingly big. Good value. Would stay here again." "Beautiful room. Great central location." "The Mackellar is one of those hidden gems that come up once in a while during travels. 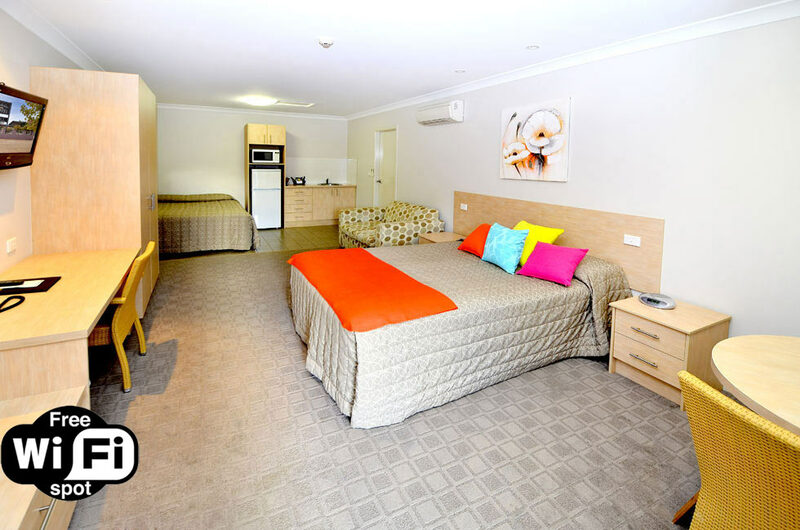 The Mackellar is a well-run, extremely clean and spacious motel with one of the cleanest guest laundries we have come across. Located at one end of the town the RSL is directly across the road and offers excellent meals with a friendly atmosphere." "Very comfortable bed. Fantastic staff." "Large, spacious room with kitchenette facilities." "I stayed in Gunnedah on my way to visit friends in rural Queensland, and by the time I arrived in town it was 9.30pm, and I didn't have a reservation. The staff at the Mackellar was happy to open up the reception to check me in and get me settled, despite the fact that they'd actually closed at 9pm. The rooms at the Mackellar are surprisingly large for the price, and were immaculate when I was there. The bathrooms in particular were huge - I think I've stayed in hotel rooms that were smaller! Good facilities, comfortable beds and friendly staff, and all for a very reasonable price was so happy with the place, I stayed again on my way back home, and was upgraded to an even larger and more comfortable room - at no extra cost - because they weren't full."